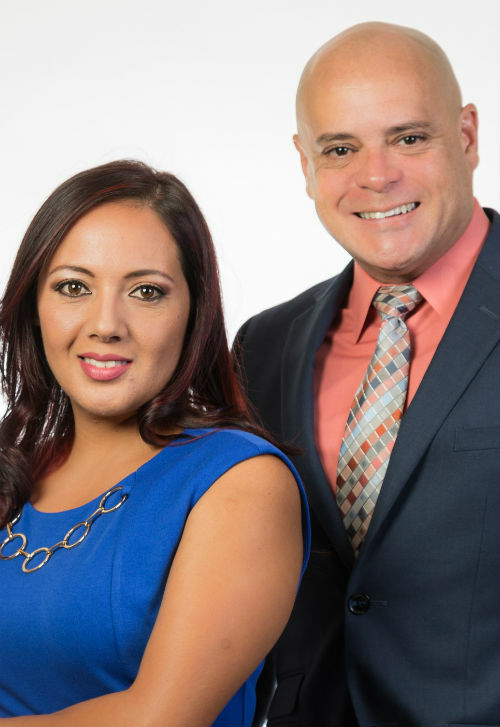 Featured Listing: MLS# S4837057 | Robert Santiago | Florida Realty Team | Buy, Sell, Invest | Orlando, Kissimmee | Lake Nona | Wyndham Lakes | Hunters Creek | Lee Vista and surrounding areas. 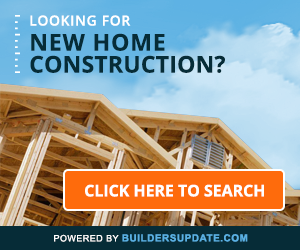 Ready to built your dream home. Bring your builder. 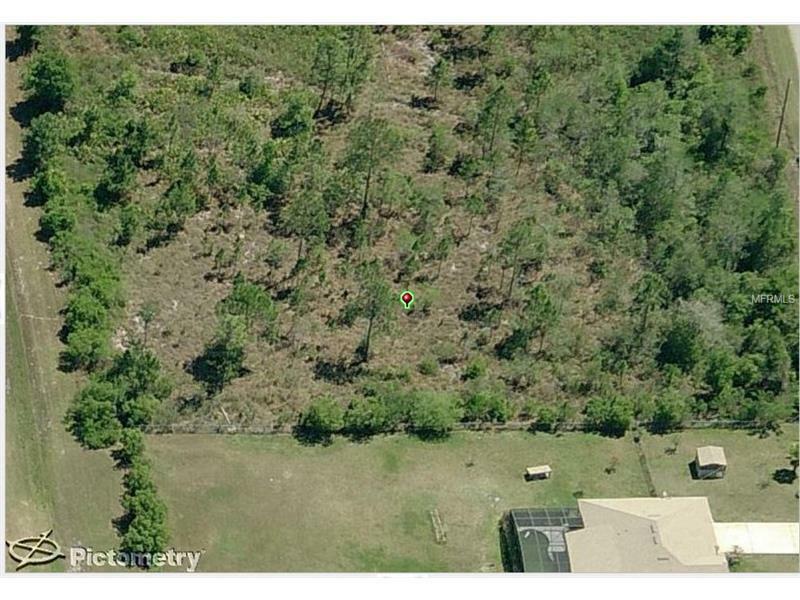 Visualize building and living in your luxury home on this 1.03+- acre land. Relax and experience the natural Florida environment when hiking on trails at the Hal Scott Preserve. Located in the Wedgefield area, a wonderful golfing/equestrian community located in East Orange County, about 30 minutes from downtown Orlando, 20 minutes to Orlando International Airport, 20 Min from Lake Nona Medical City and Approx. 30 Min. to the Beach. The lots and homes here are Very PRIVATE, surrounded by the Beauty of Nature. There are many Riding Trails, a Golf Course and many luxury homes. Covenants and restrictions require a minimum sq. ft. (living area) single-family home. According to the study that was done the property is on wet land.